Every year, Apple debuts a new beta version of iOS and macOS right after the WWDC keynote. in beta form. Also every year, people will lose time and money after doing so, and blame Apple for it. The first betas for iOS 12 and macOS Mojave 10.14 came out recently, and it's time for your annual reminder to not install it on your main hardware. Just don't do it. Maybe you've heard this before. Every year since Apple started wide beta testing, AppleInsider is deluged with emails from users who installed a new beta on their iPhone or Mac and it is now crash city. To a person, they all ask how to downgrade, and why did Apple ship such a buggy piece of... software. Every year, we give the same answer. These early updates are very much for developers only, and websites like AppleInsider to take the risks to tell you about it. We've already had a couple of devices that we've had to recover after an installation went bad, and in each case, we had to completely format the drive, and start again. It's been only less than a day. Look around —there are trouble reports everywhere, and you know what? That's fine, because it's a first beta of an operating system that won't ship until September at the earliest. What betas are not intended for, is for you to try install and try to modify that massive Photoshop file for that difficult client that was expecting it yesterday. It is not intended for the iPhone that the school uses to call you, if there's a health problem with your kids. Why this point is lost, isn't clear to me. What we're seeing again is user beta installation without the awareness that the software is unstable and crash-prone. Unsurprisingly, iPhones and Macs that barely work can be the result. Crashes and instability this early should be expected. This is what beta releases are for, to find the sources and exterminate them ruthlessly. A public beta will launch later this month, and perhaps that version will be less buggy, but you should still wait unless you've got spare gear. You've got time to revert if you're on iOS. You can visit ipsw.me and find your model number to download the appropriate install file. Then you'll need to disable Find My iPhone, put your device into DFU mode, and queue up iTunes on your Mac or PC to select "Restore and Update," installing the latest publicly available version of iOS. Things are slightly better on the Mac for crisis recovery. 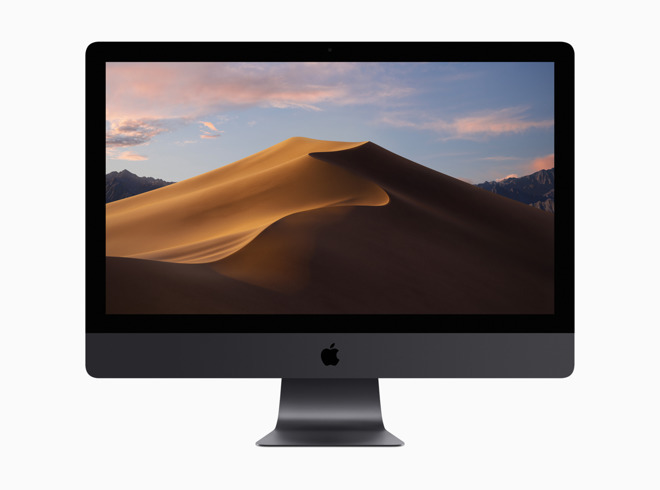 There, you could install the new macOS version on a partition or external drive, and keep your regular macOS install (relatively) safe. Seriously, though. Please, don't do it on your main gear. If you do, you'll be sorry, sooner or later. And if you do, I hope you've got good backups, and time on your hands for disaster recovery. And, when those problems develop, they are on you, not on Apple.